The purpose of the PE curriculum is to provide pupils with the opportunity to participate in a wide variety of physical activities. The aim is to develop the fundamental and core skills required to produce effective performances. The curriculum has been carefully planned to ensure that all pupils are prepared for the level of skill required for practical performances at GCSE and A Level. Our curriculum also ensures that our students are accustomed to the academic language and key concepts essential for exam success in the subject. We hope that all pupils will enjoy learning in PE and develop a healthy, active lifestyle which incorporates lifelong participation in physical activities. Our specialist facilities – including a sports hall, dance studio and multi-use games area – allow us to offer the majority of activities onsite. 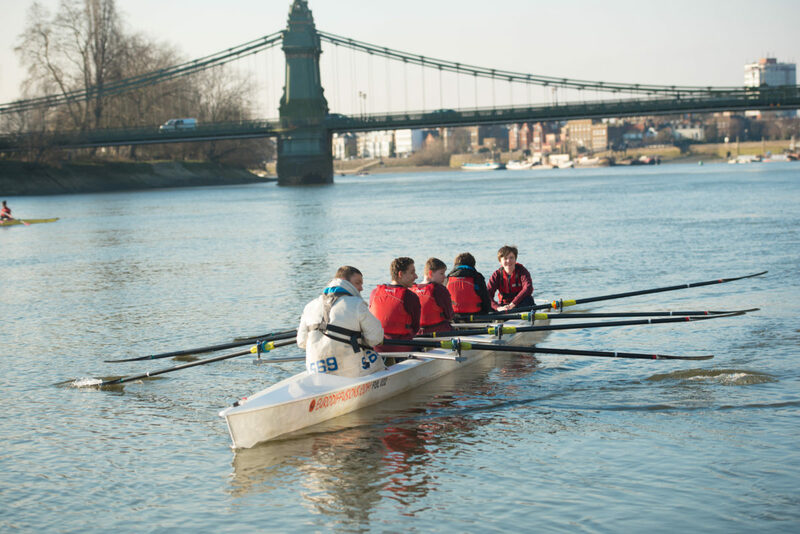 Our students also have PE lessons for specialist activities such as rowing, climbing and swimming at nearby facilities including the Kensington Leisure Centre, Westway Sports Centre and Fulham Reach Boat Club. 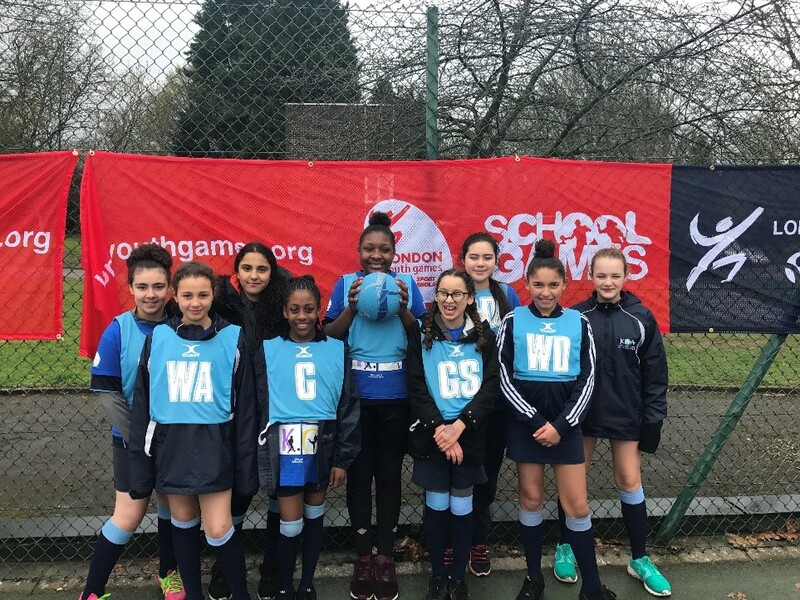 These activities include Brazilian Jiu-Jitsu, running club, kayaking, table tennis, rock climbing, trampolining, football, handball, dance and basketball as well as competitive teams for cricket, football, rugby, netball and basketball. 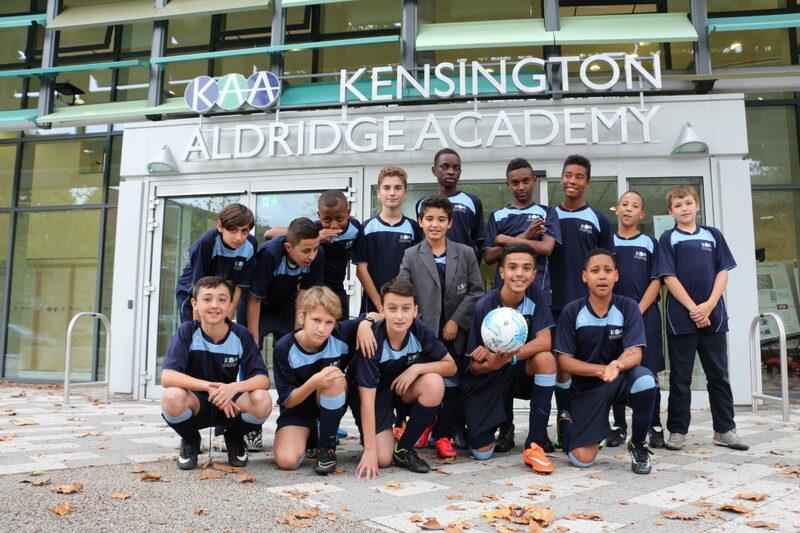 The range of sports on offer to KAA students allows them to show Intrepidus and try something new. To see which activities are on offer this term, please see our Enrichment Timetable. Students part of a competitive team for KAA are pre-selected for the enrichment by the PE Department. KAA students take pride in representing their school in competitive leagues and earn half or full school colours for their participation. Each summer we hold a Sports Awards evening to recognise students’ dedication to their sports teams. Our students are encouraged to participate in physical activity through our house system too. 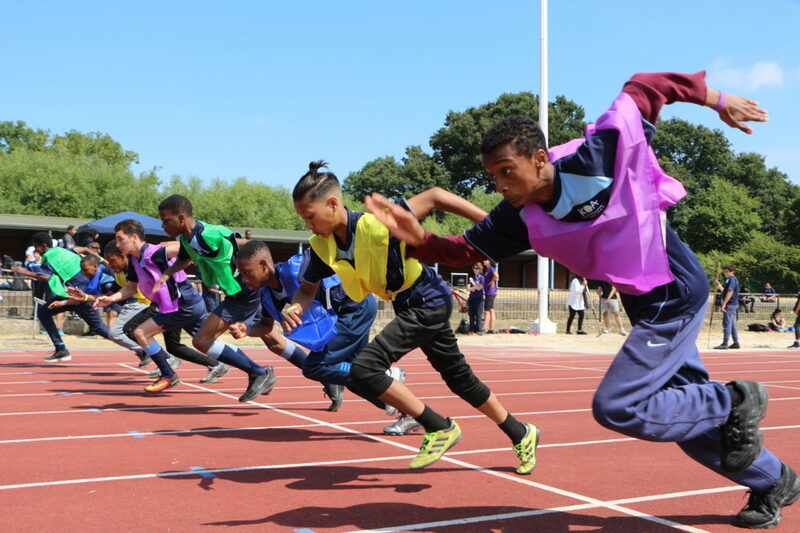 The PE department hosts an annual Sports Day in July each year, which is the final major house competition of the year before the announcement of the house cup winner. Throughout the year the PE team also host interim competitions including swimming, football, basketball, netball, rugby and rowing.